Are you a publisher or an author with a forthcoming book? 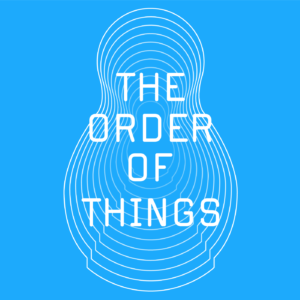 Send us a line at tips@critical-theory.com. 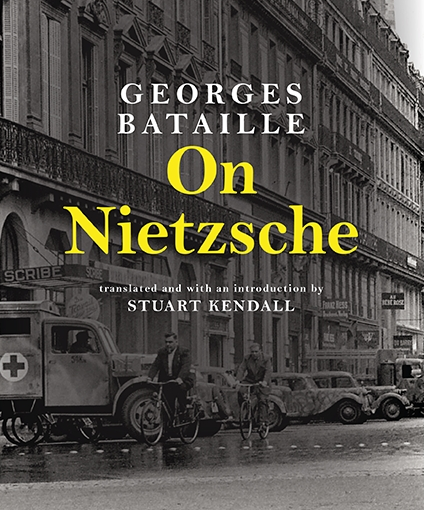 “Georges Bataille wrote On Nietzsche in the final months of the Nazi occupation of France in order to cleanse the German philosopher of the “stain of Nazism.” More than merely a treatise on Nietzsche, the book is as much a work of ethics in which thought is put to the test of experience and experience pushed to its limits. At once personal and political, it was written as an act of war, its publication contingent upon the German retreat. The result is a poetic and philosophical—and occasionally harrowing—record of life during wartime. Following Inner Experience and Guilty, On Nietzsche is the third volume of Bataille’s Summa Atheologica. Haunted by the recognition that “existence cannot be at once autonomous and viable,” herein the author yearns for community from the depths of personal isolation and transforms Nietzsche’s will to power into his own will to chance. “This is the first English-language introduction to Peter Sloterdijk, the distinguished German philosopher and controversial public intellectual. 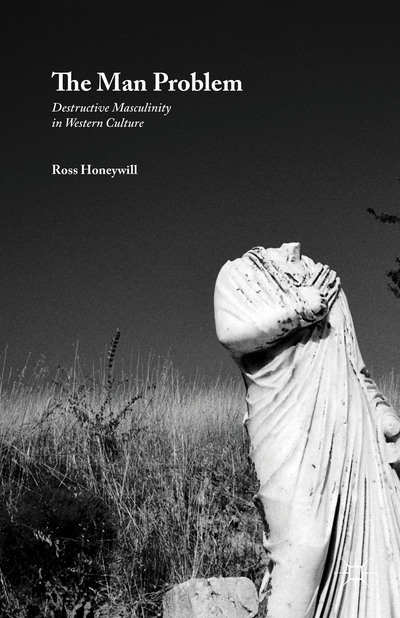 Sloterdijk, in the tradition of Nietzsche and Heine, is an iconoclast who uses humour and biting critique to challenge many of modernity s sacred thinkers, from Kant to Heidegger, in the process radically reinterpreting the canon of Western philosophy. 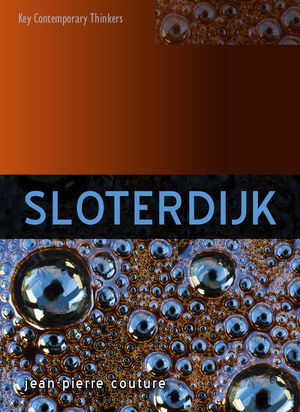 In this unique textbook, leading Sloterdijk expert Jean-Pierre Couture explains in accessible language Sloterdijk s exceptional contribution, breaking his thought down into five key approaches: psychopolitics, anthropotechnics, spherology, controversy, and therapeutics. Sloterdijk s frequent public controversies, with supporters of Habermas and the Frankfurt school in particular, are assessed and their significance for current philosophical debates explained. “Michel Foucault’s death in 1984 coincided with the fading away of the hopes for social transformation that characterized the postwar period. In the decades following his death, neoliberalism has triumphed and attacks on social rights have become increasingly bold. 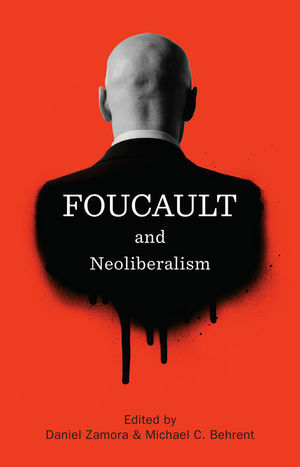 If Foucault was not a direct witness of these years, his work on neoliberalism is nonetheless prescient: the question of liberalism occupies an important place in his last works. 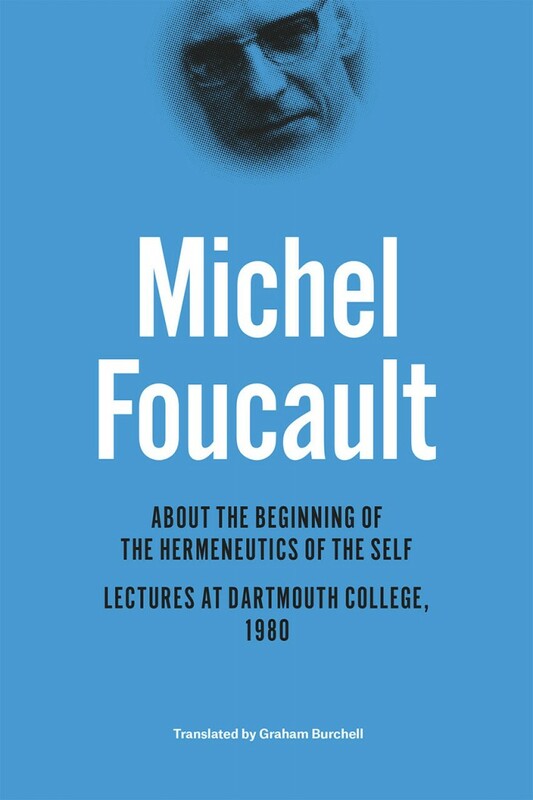 Since his death, Foucault’s conceptual apparatus has acquired a central, even dominant position for a substantial segment of the world’s intellectual left. However, as the contributions to this volume demonstrate, Foucault’s attitude towards neoliberalism was at least equivocal. Far from leading an intellectual struggle against free market orthodoxy, Foucault seems in many ways to endorse it. 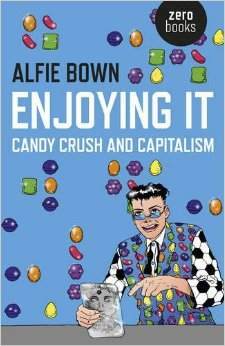 How is one to understand his radical critique of the welfare state, understood as an instrument of biopower? Or his support for the pandering anti-Marxism of the so-called “new philosophers.” Is it possible that Foucault was seduced by neoliberalism? 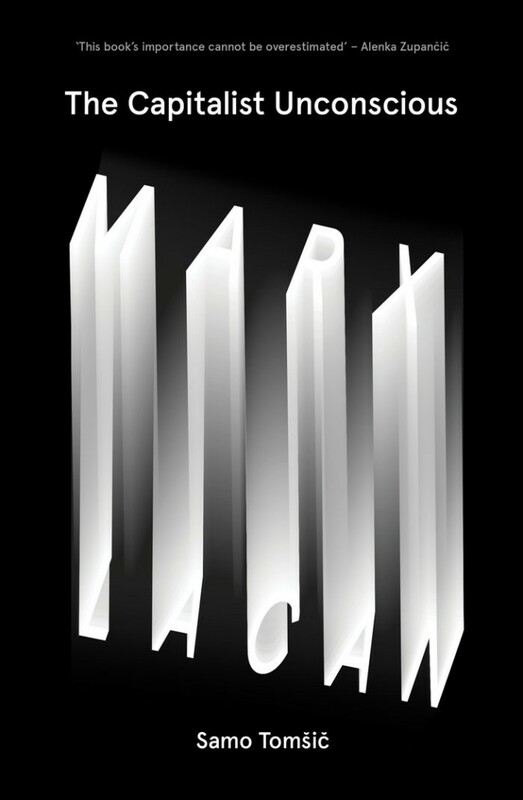 “Despite a resurgence of interest in Lacanian psychoanalysis, particularly in terms of the light it casts on capitalist ideology—as witnessed by the work of Slavoj Žižek—there remain remarkably few systematic accounts of the role of Marx in Lacan’s work. Buy it here or read the review. 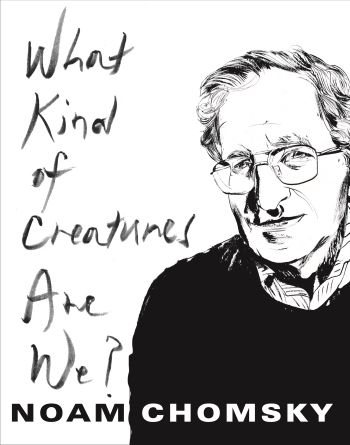 “Noam Chomsky is widely known and deeply admired for being the founder of modern linguistics, one of the founders of the field of cognitive science, and perhaps the most avidly read political theorist and commentator of our time. 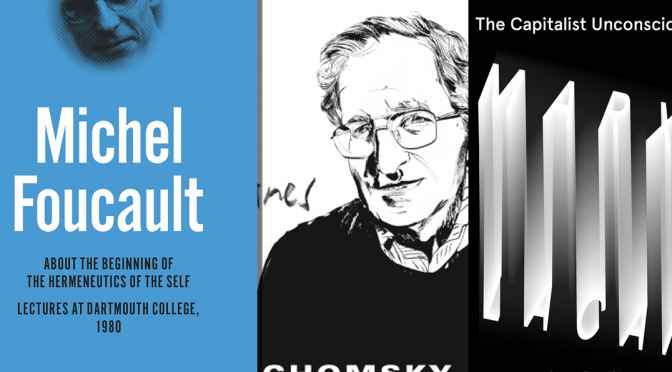 In these lectures, he presents a lifetime of philosophical reflection on all three of these areas of research to which he has contributed for over half a century. 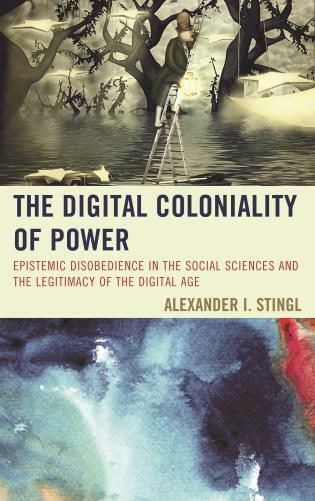 “The rationale for this book follows Michel Foucault’s approach of problematization, addressing the way lifestyle is problematized as a biopolitical domain in neoliberal societies. Mayes argues that in response to the threat of obesity, lifestyle has emerged as a network of disparate knowledges, relations and practices through which individuals are governed toward the security of the population’s health. 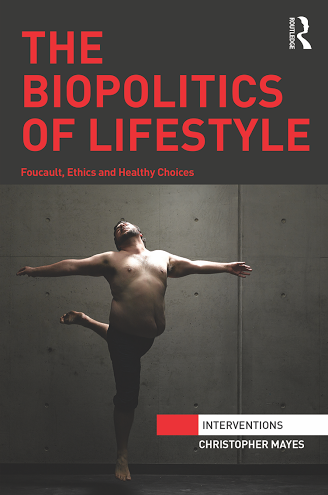 Although a central focus is government health campaigns, this volume demonstrates that the network of lifestyle emanates from a variety of overlapping domains and disciplines, including public health, clinical medicine, media, entertainment, school programs, advertising, sociology and ethics.